As seen in the video below, Chris Van Vliet spoke with Dolph Ziggler at his home in Phoenix, Arizona on Saturday. Ziggler revealed that he is still under contract to WWE but he is currently on a hiatus. 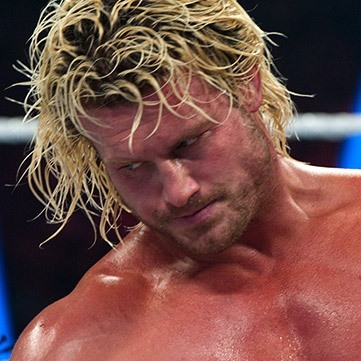 Ziggler also said he's not currently scheduled to be at the Royal Rumble pay-per-view on Sunday. It should be noted that while Ziggler has been off WWE TV since late December, he has worked a handful of live events in January. The most recent live event was on Sunday, January 20 in Wichita Falls, Texas. 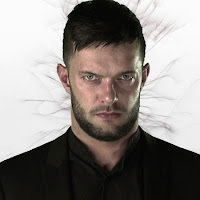 He worked a Triple Threat with Drew McIntyre and winner Finn Balor that night. 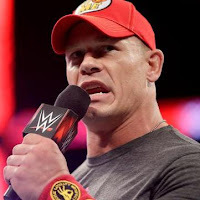 "For now I am on a hiatus with WWE. It took me like 10 years to get a weekend off and this is it. So we'll see where it goes from here. Like I said we have a handshake agreement which is different from what's on paper. I've given everything and we'll see if there is more for me to give, I'll be happy to be a part of it." 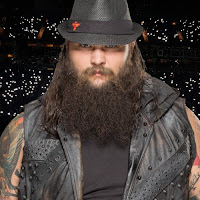 "Technically I am still under contract, yes, but I am not scheduled to be at the Royal Rumble." 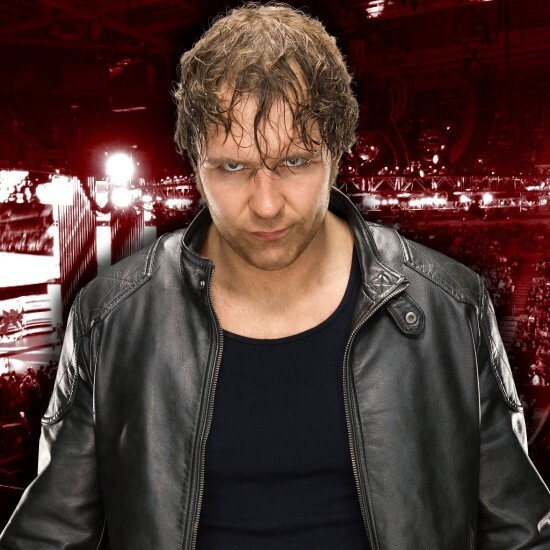 "If WWE wanted to keep me around it would be to be in the ring. For now. Producing I could see happening 10 years down the line but I don't know why I wouldn't be doing some other stuff first. It's a great thing and there are a lot of people who are good at teaching and giving back and I love pulling people aside or if they come up to me at work. Doing that full time and basically being in the best shape of my life, I wouldn't be able to do it knowing that I could be like no let me just do this for you. One day down the line that could be something but I'm very much not interested in that." 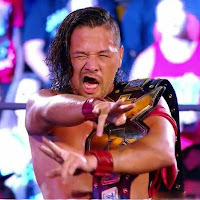 "The guy's great and he's probably going to be doing something special at the Royal Rumble and probably at WrestleMania. Who knows? There's nothing really bad to say about that part but I guess if I took advantage of him it's because if he was, in our world, not existing for 10 years, I was putting the show on my back over and over again and you get to a point where it's like you have lobster every day after a week you're like this lobster is ok, after 7 years straight you're like 'Bro, enough with the lobster bring in the hot dog' and there you have it!" "I wouldn't say I would be the next big signing, I'd say I would be the big signing I would have to say. 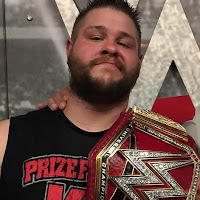 But I have some other things going on at the moment but that should always be an option for anybody especially someone like me who has been around for a long time and as Drew McIntyre says, maybe I was riding his coattails and I gotta get the hell out of here. So you never know. 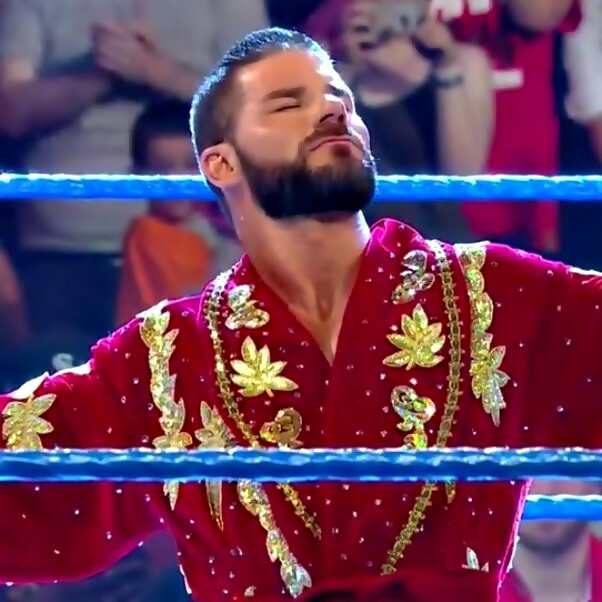 I think it would be great, I think it would be a great addition to that company which seems to be for true wrestlers who love the sport and the business. It's a great idea."